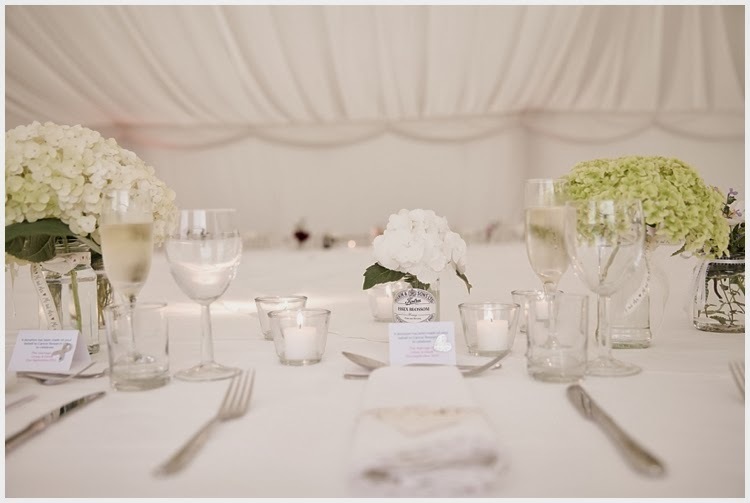 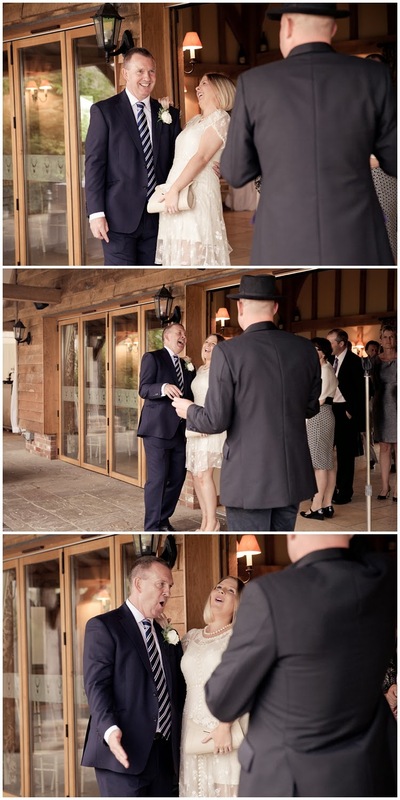 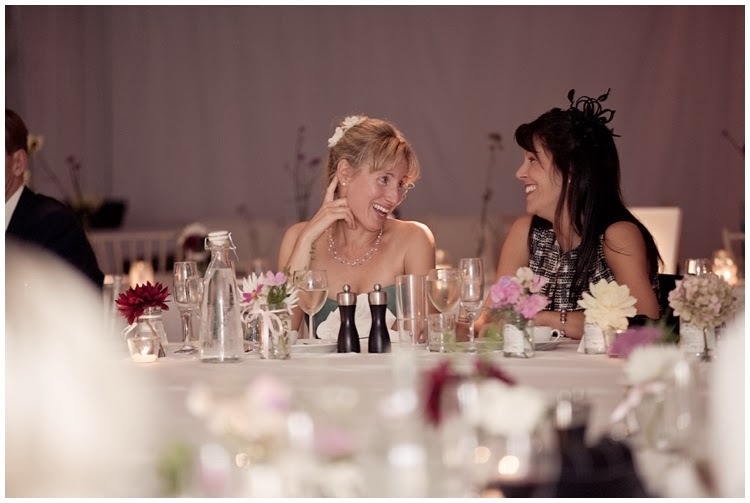 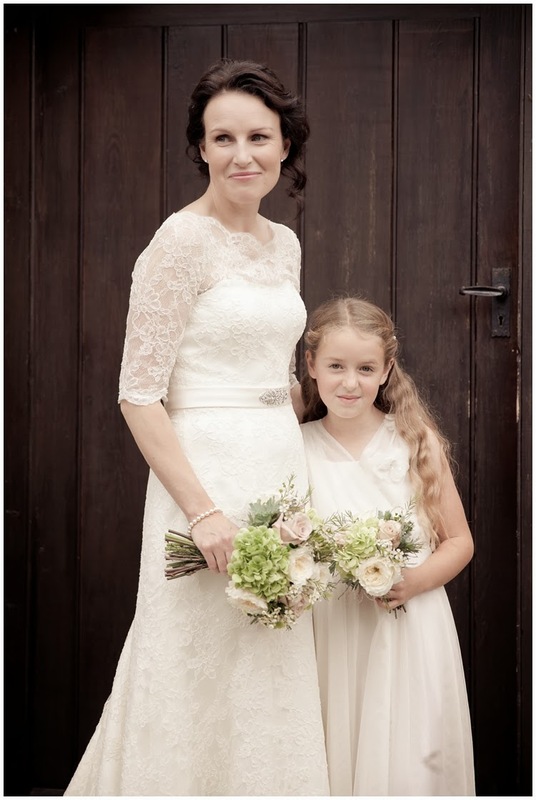 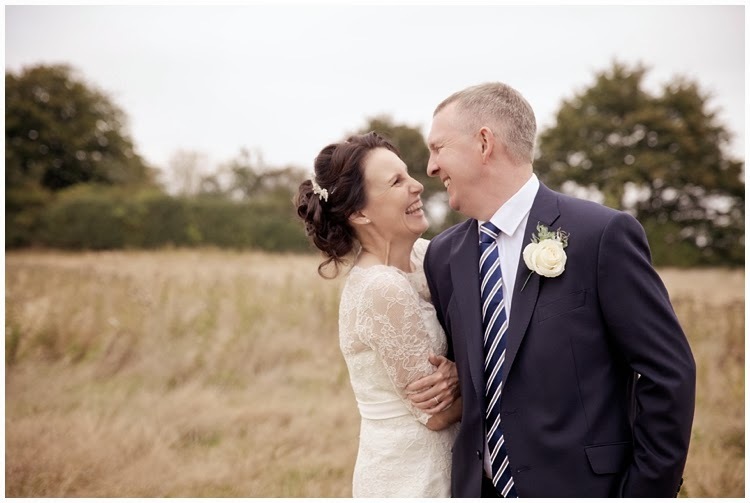 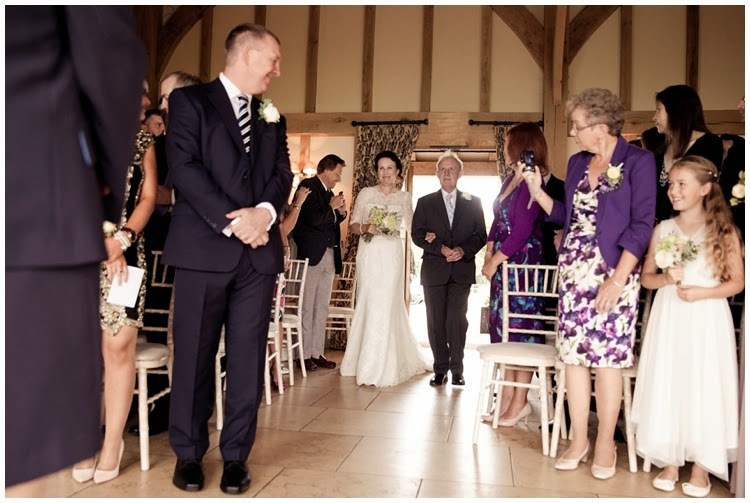 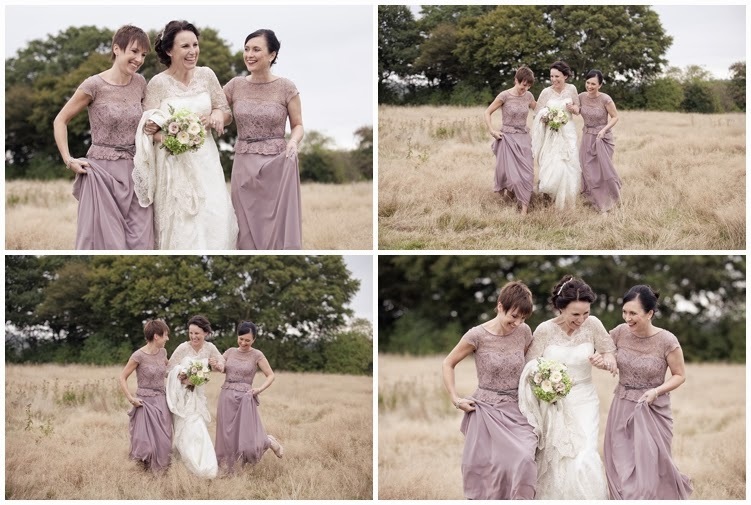 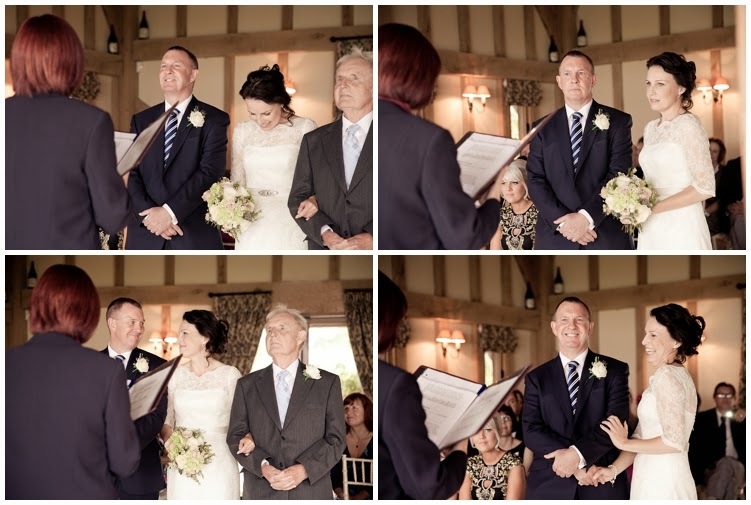 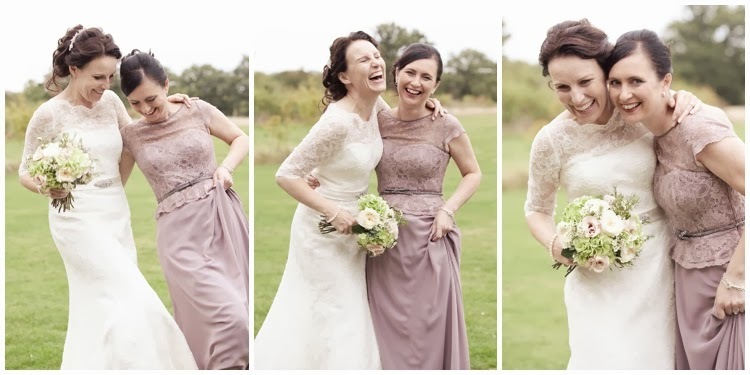 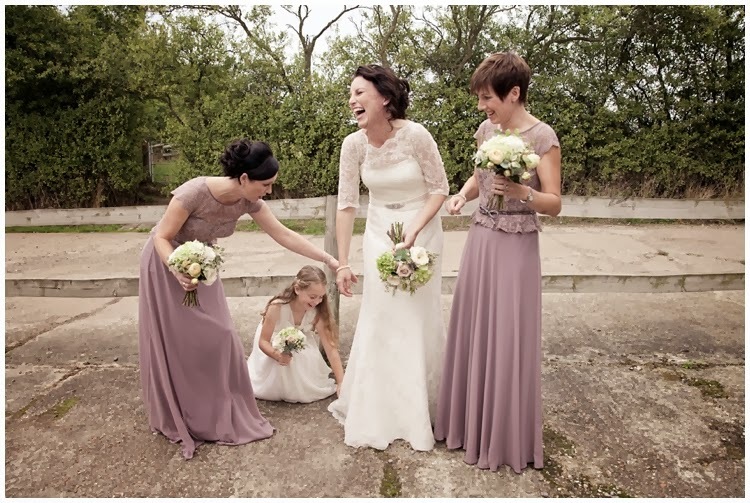 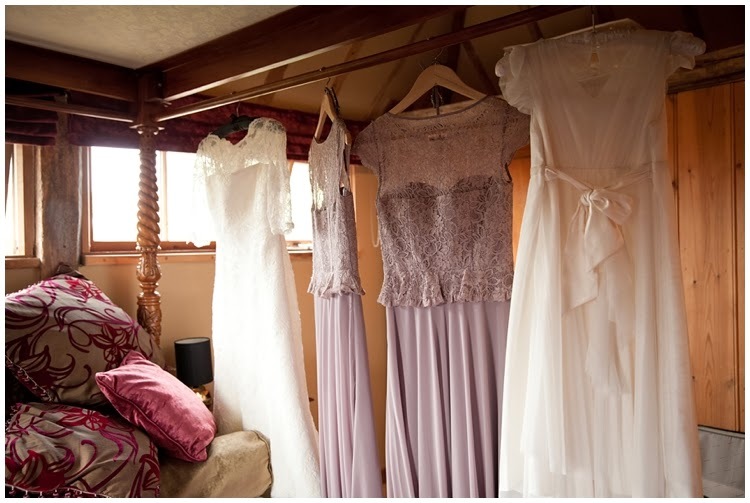 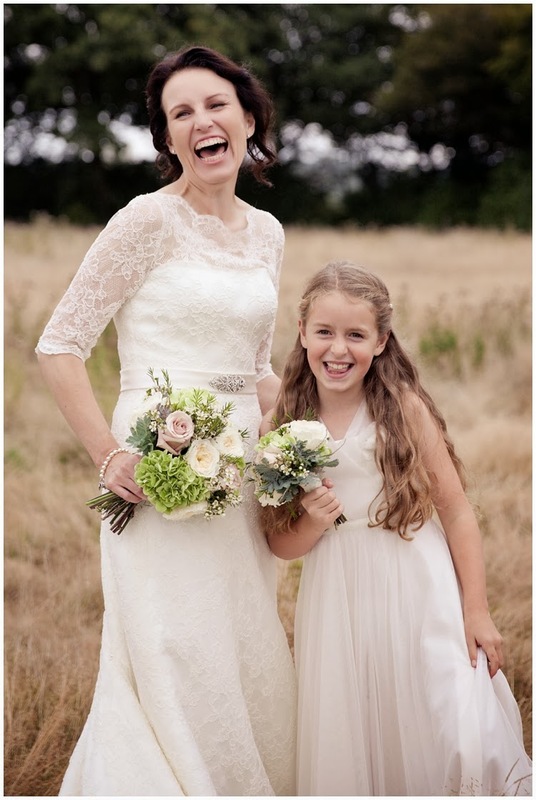 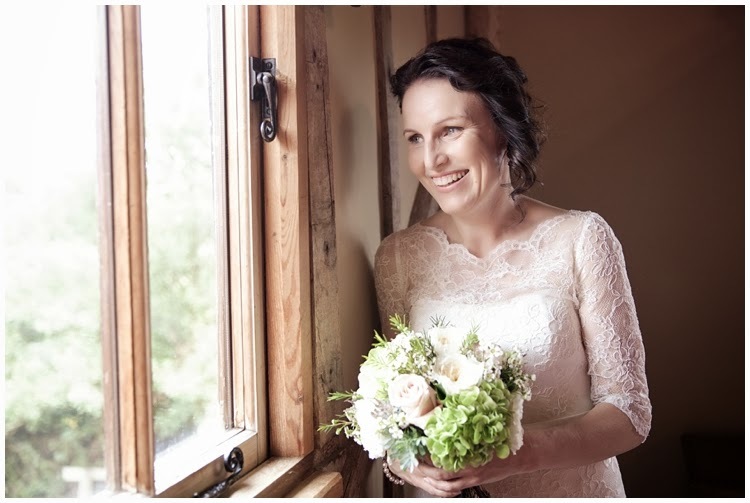 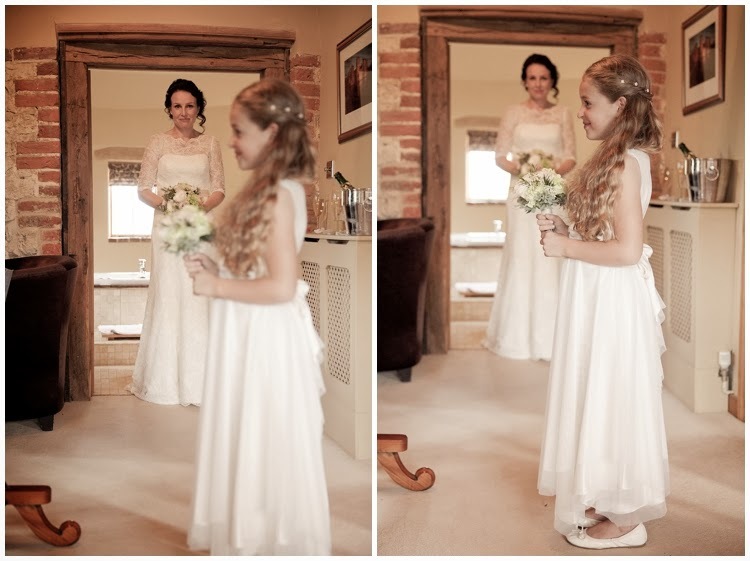 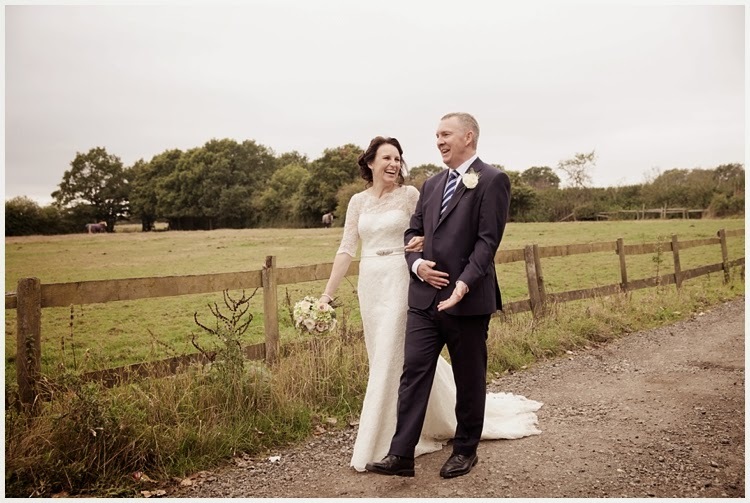 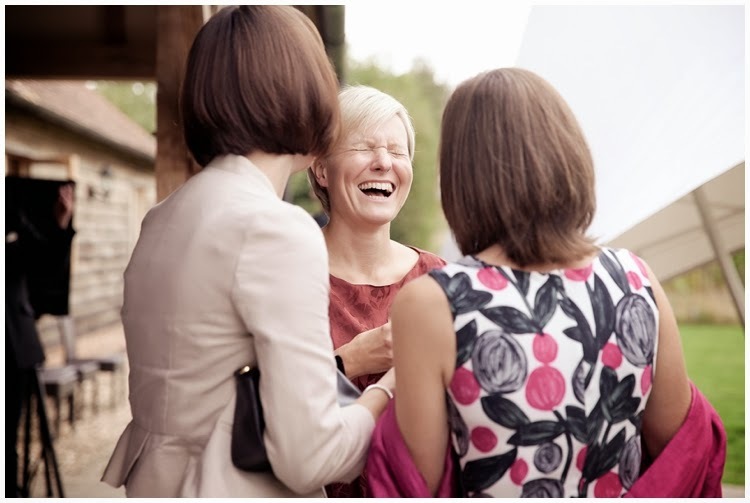 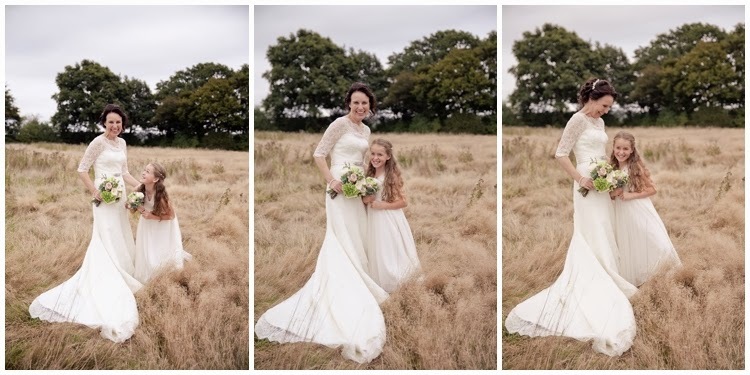 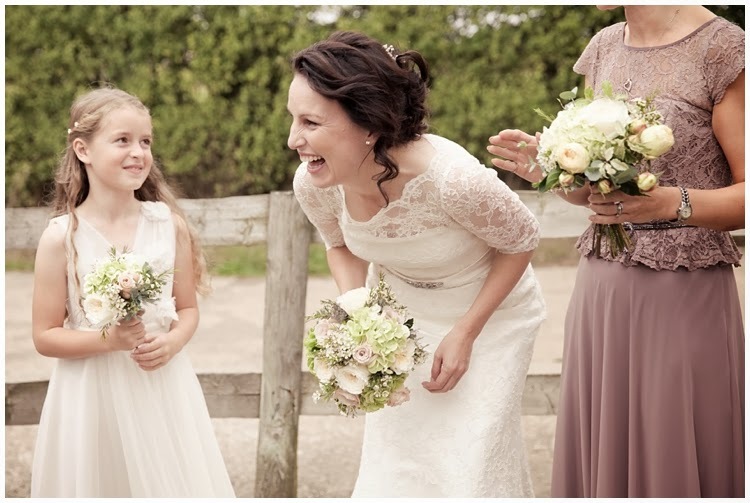 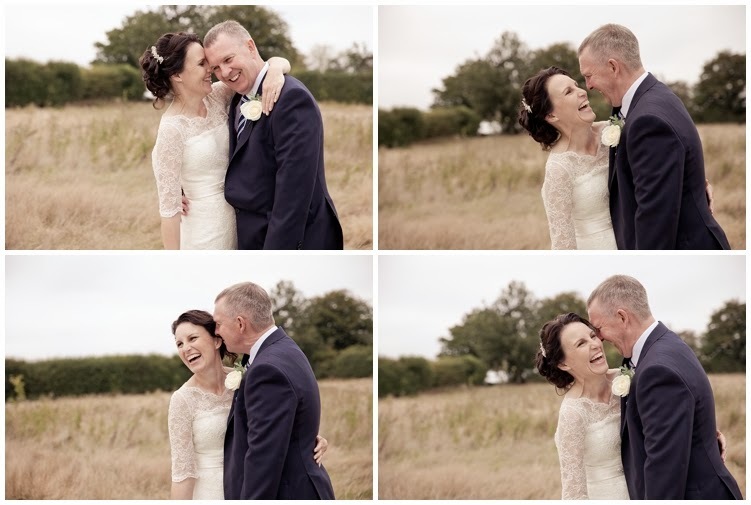 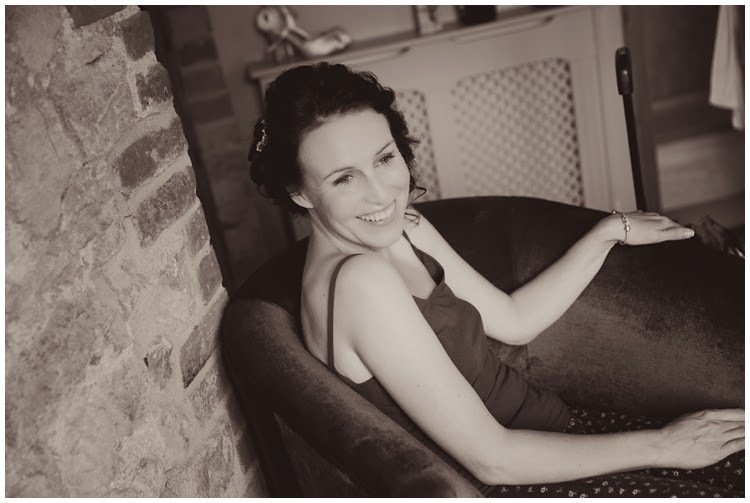 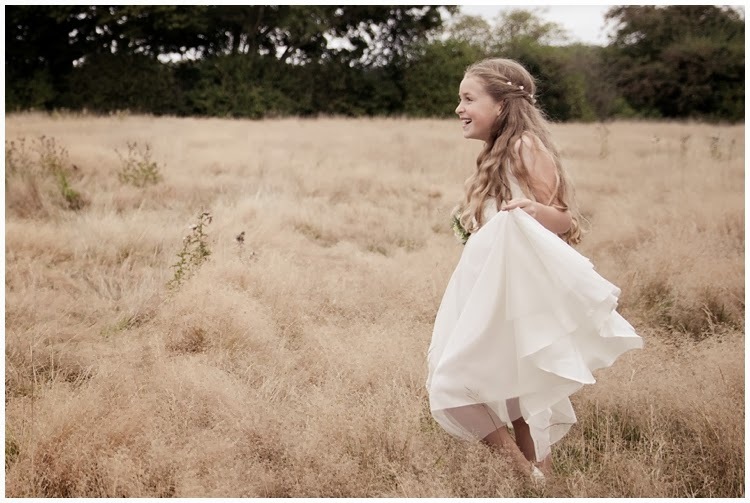 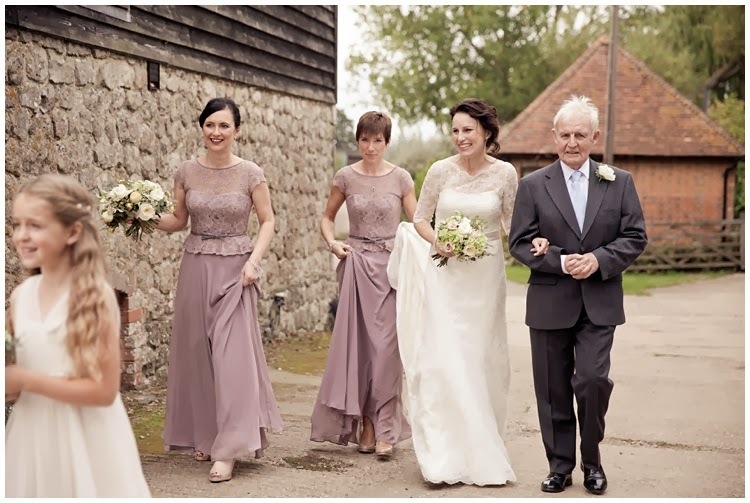 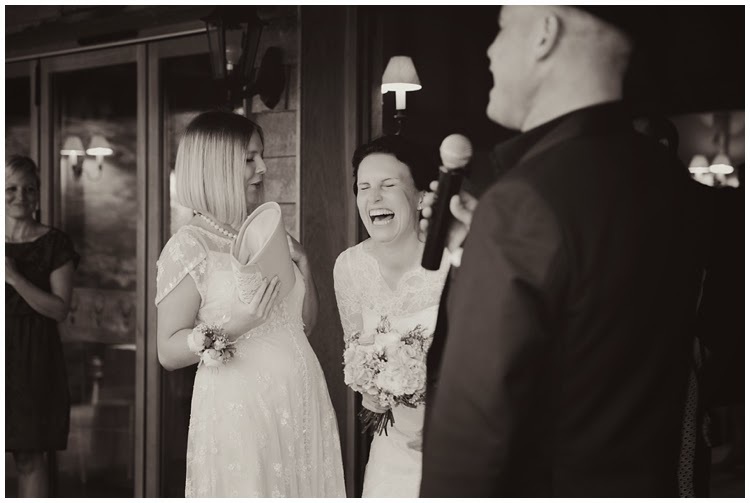 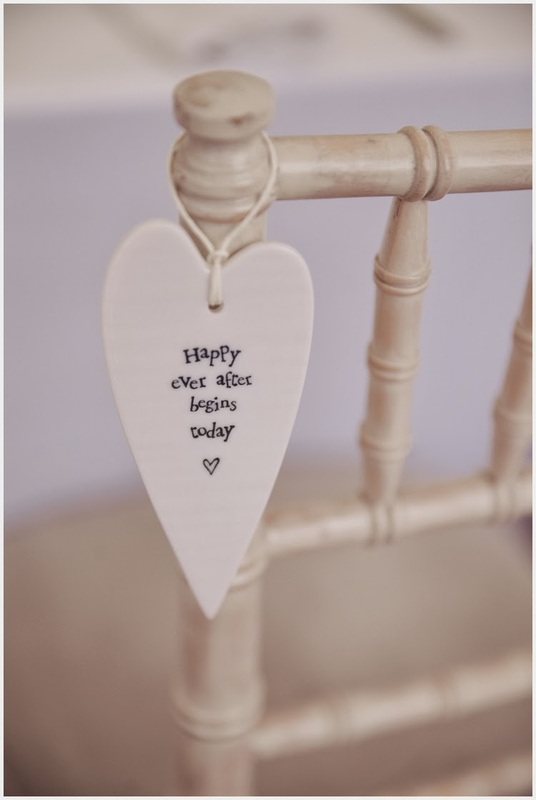 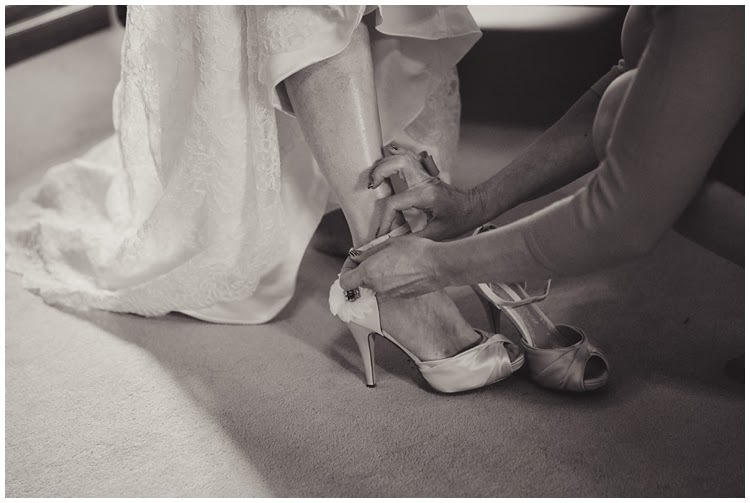 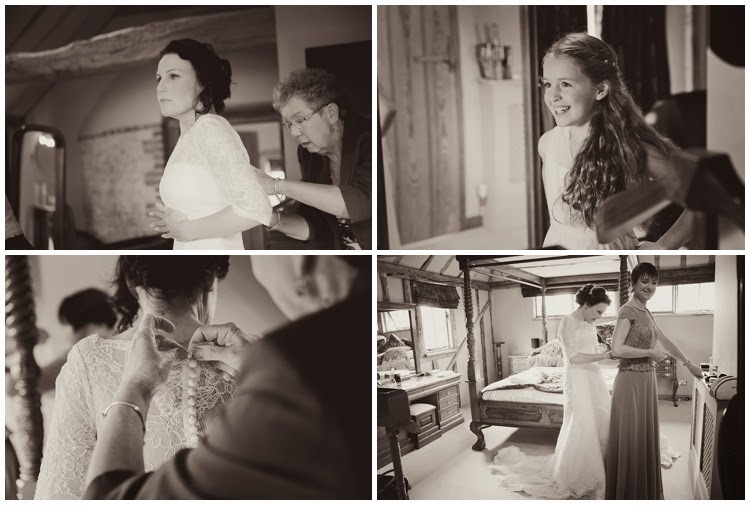 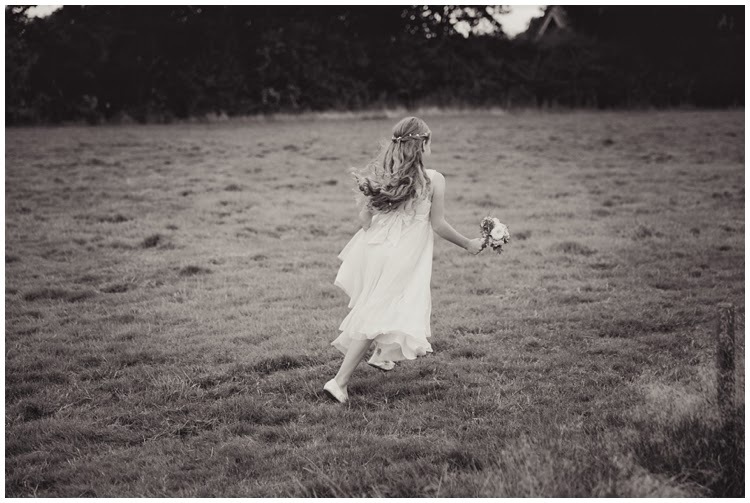 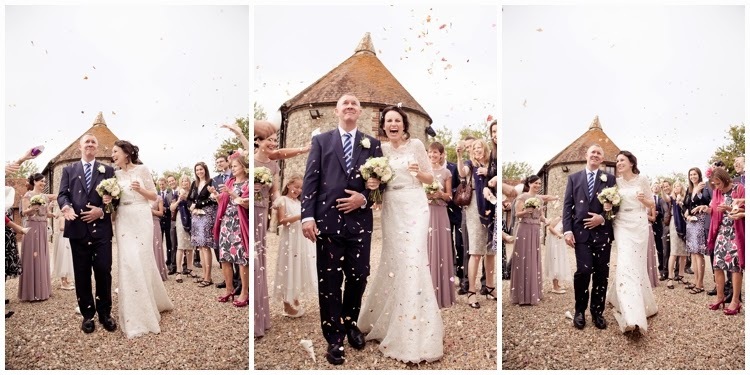 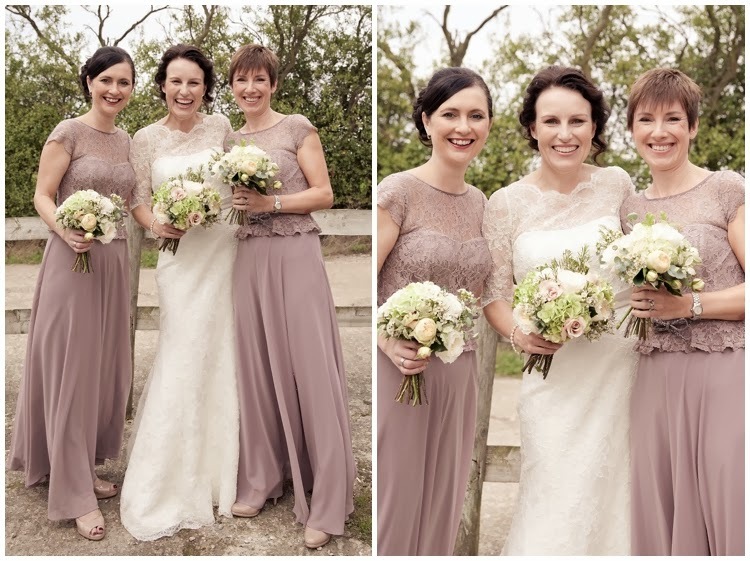 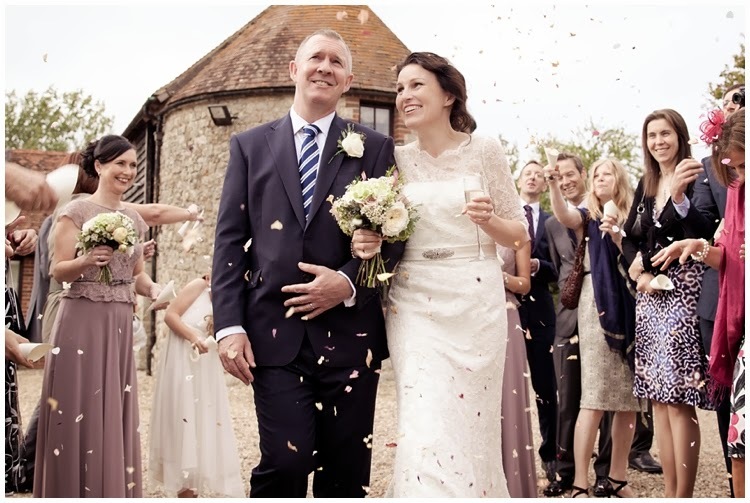 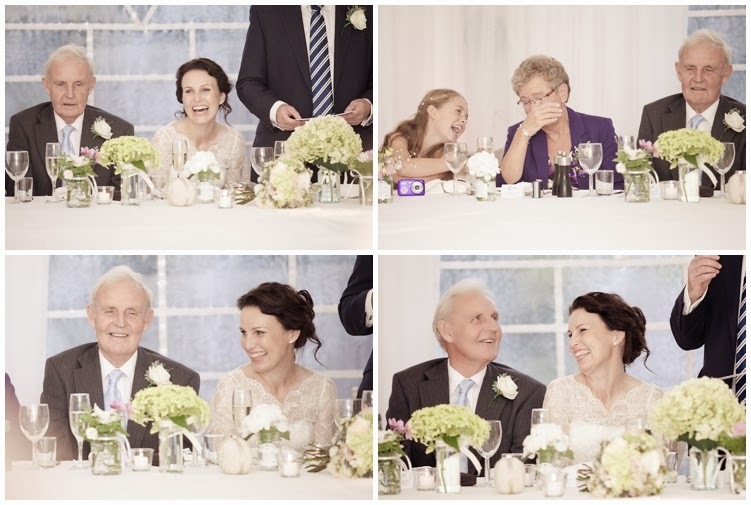 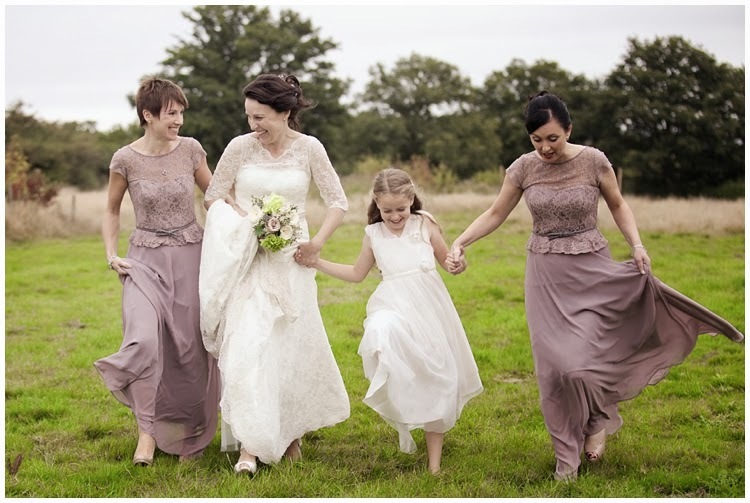 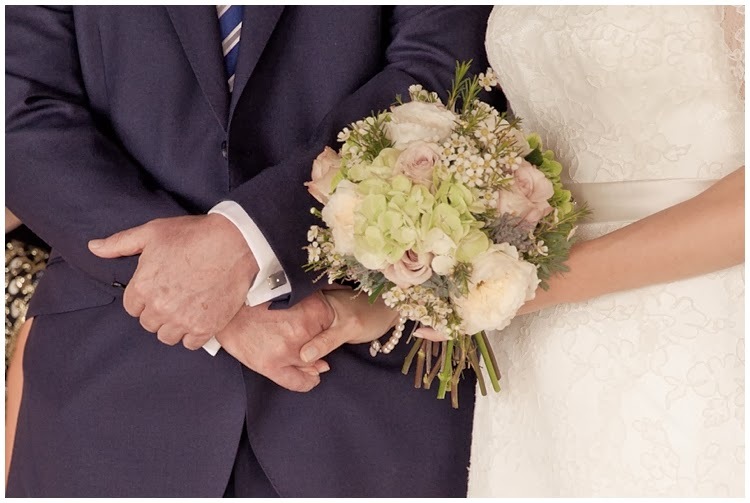 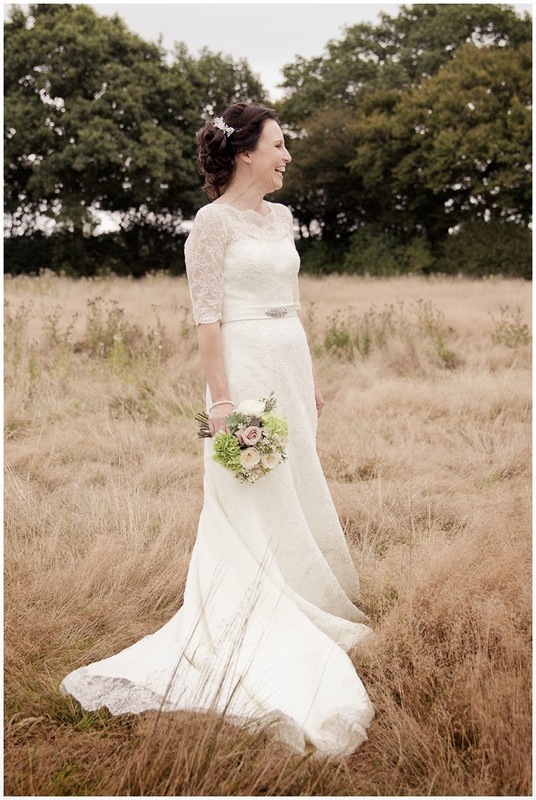 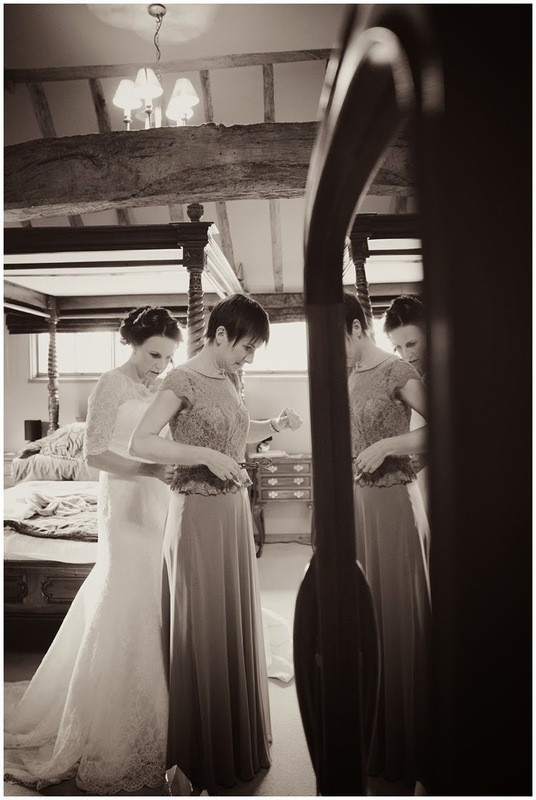 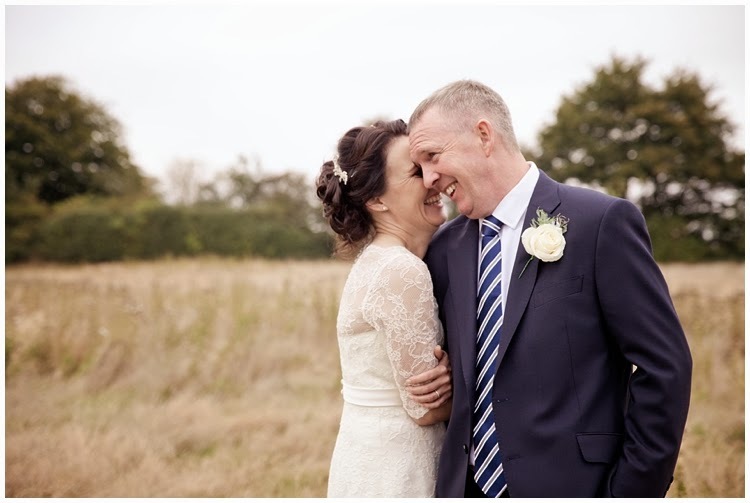 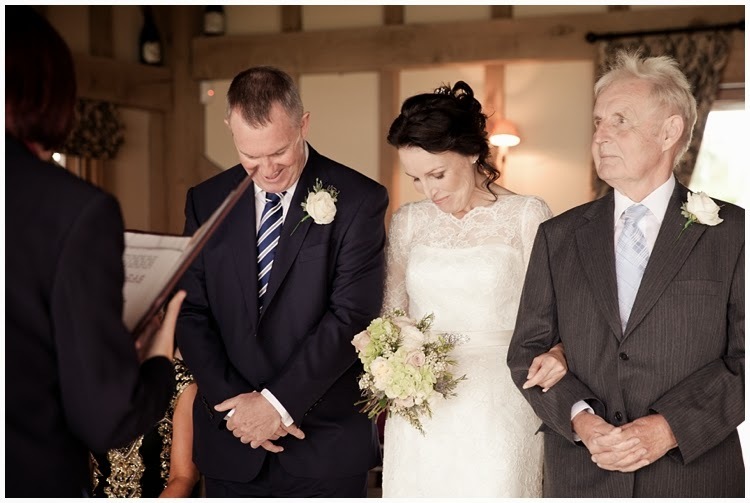 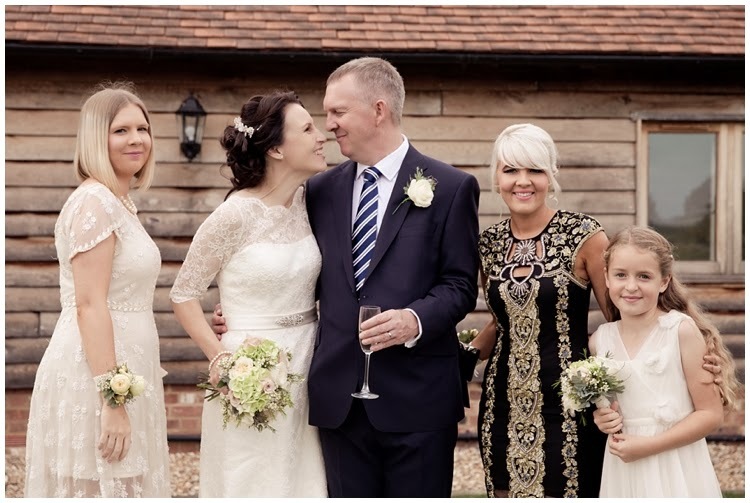 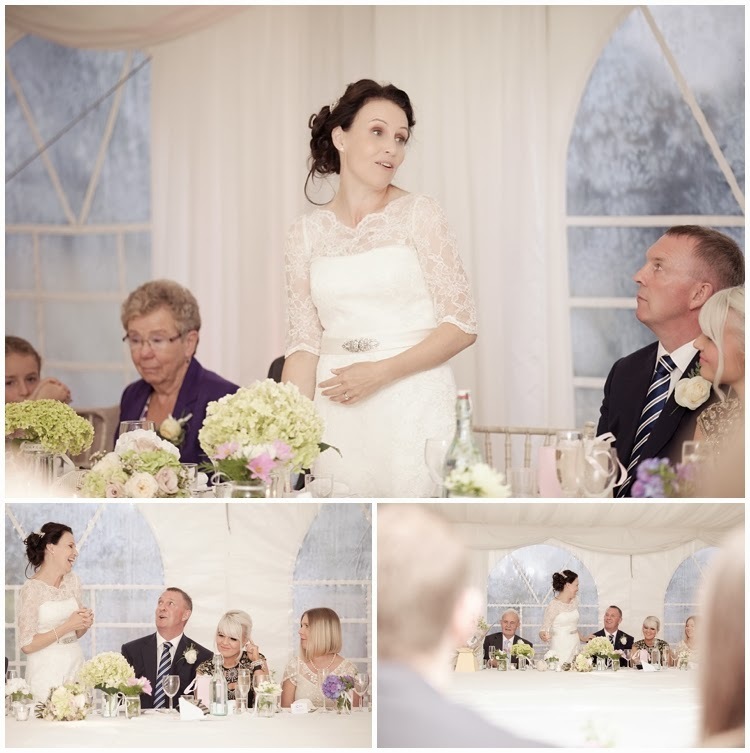 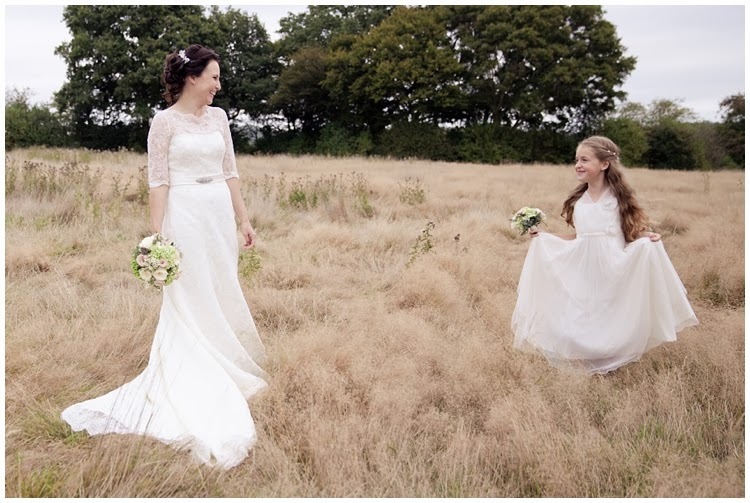 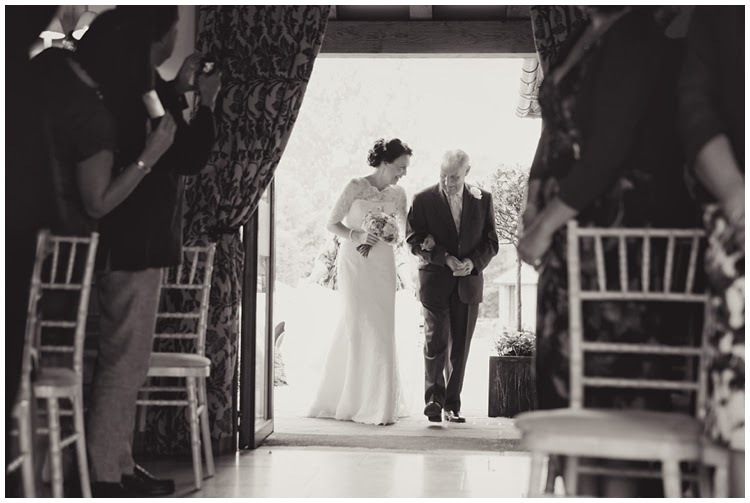 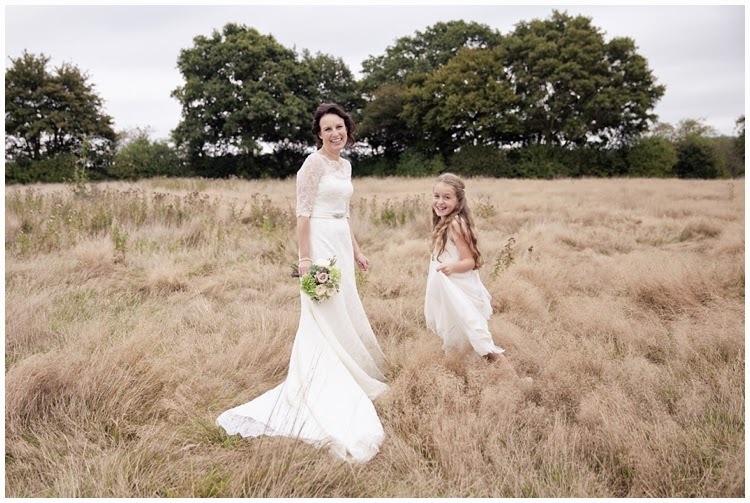 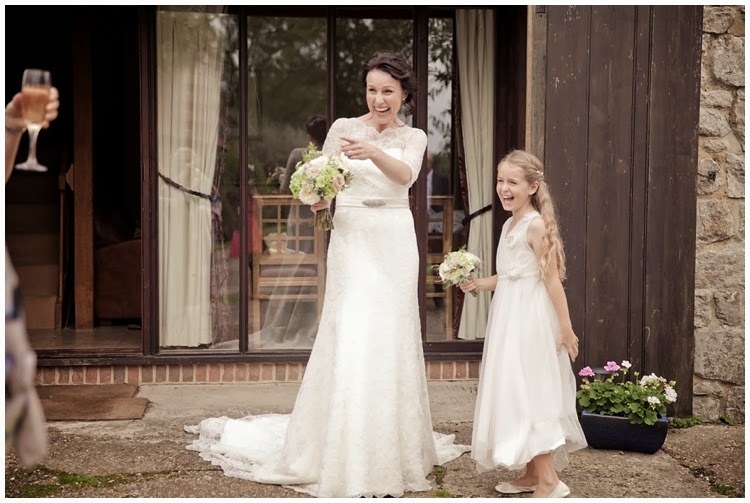 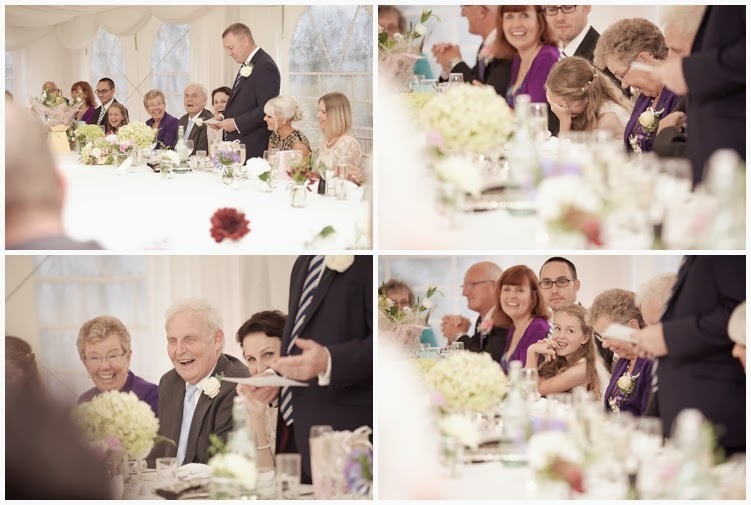 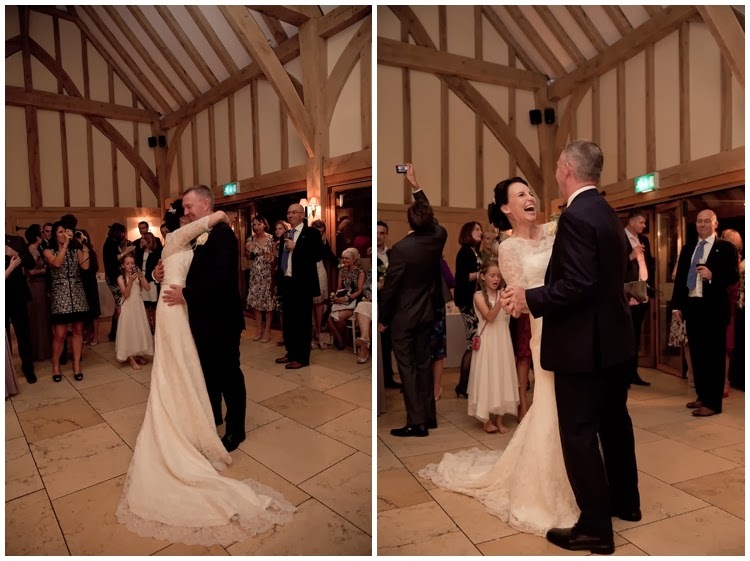 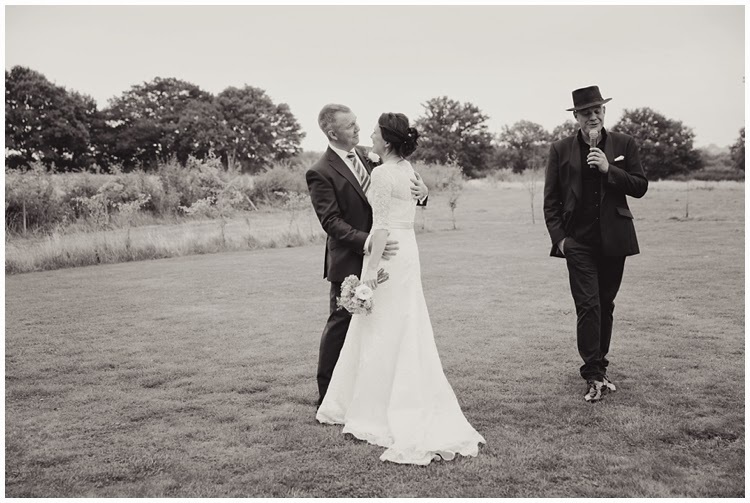 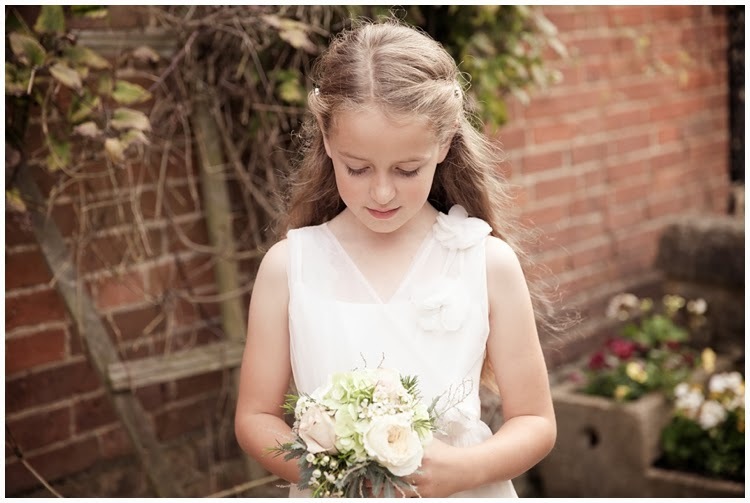 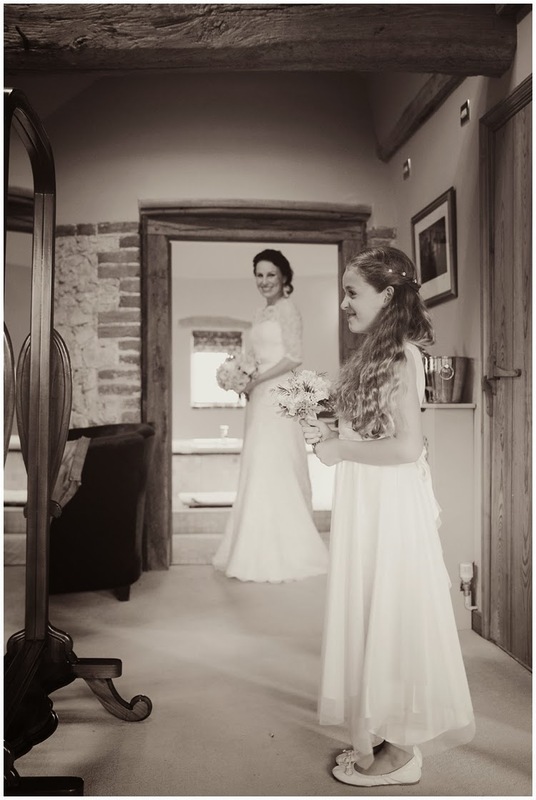 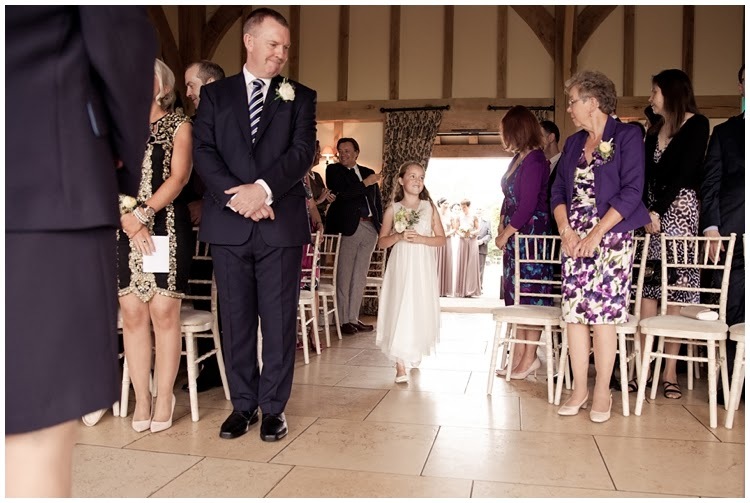 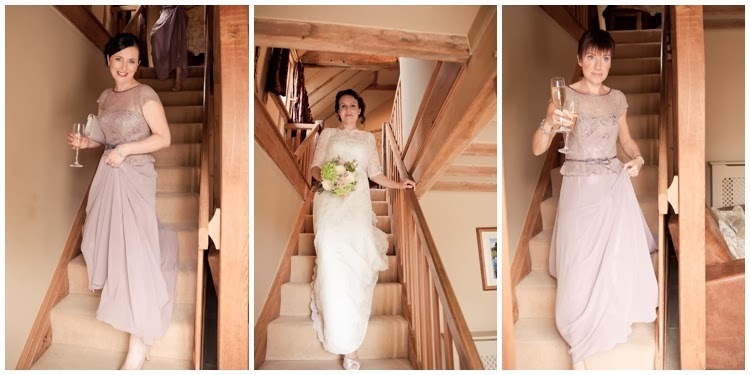 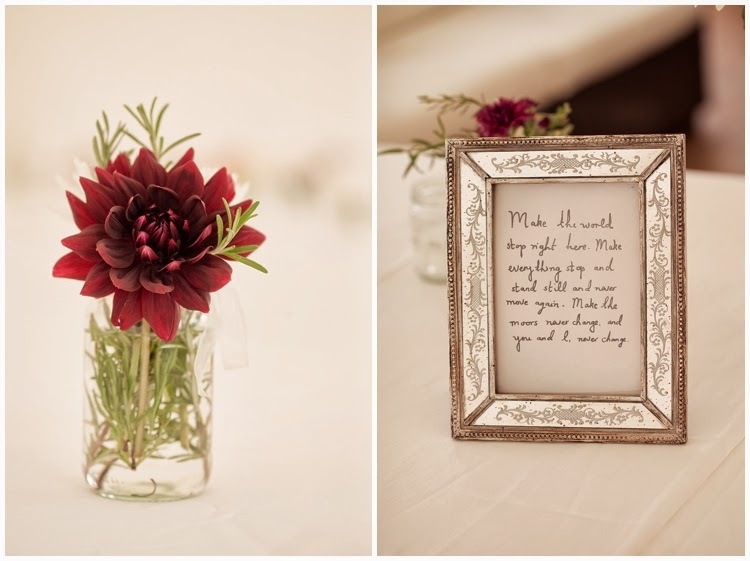 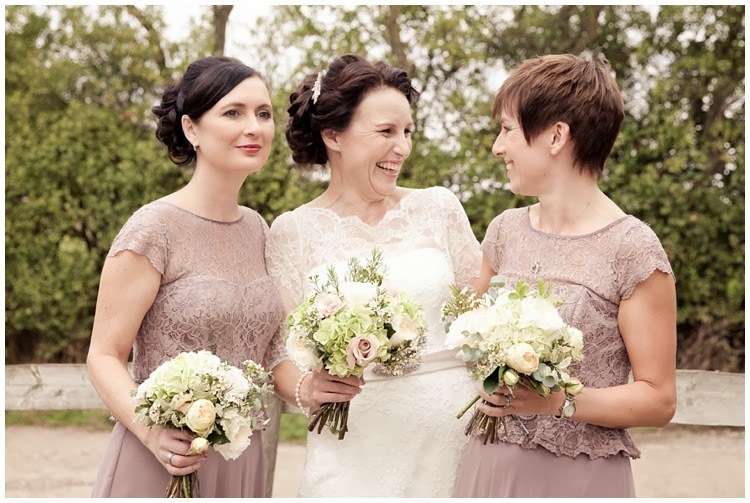 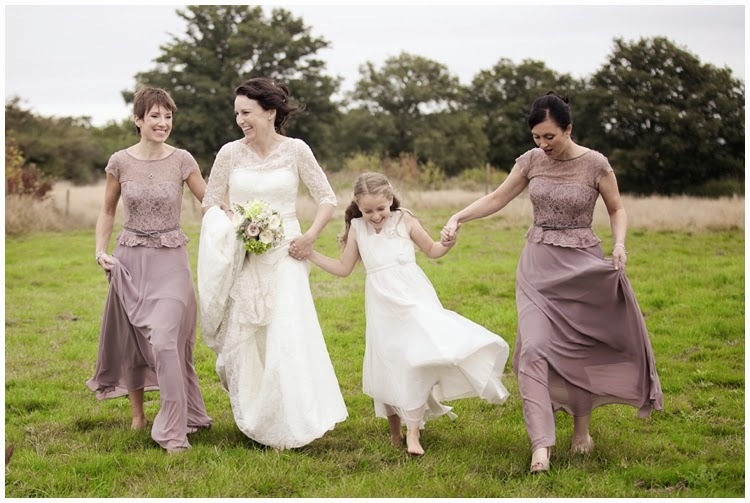 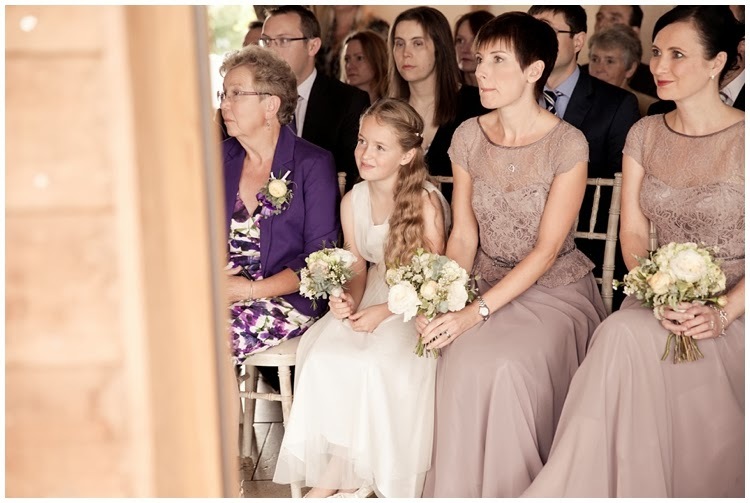 Kerry Ann Duffy Photography: Lindsay & Derek's Wedding at Frasers Coldharbour Farm, Kent. 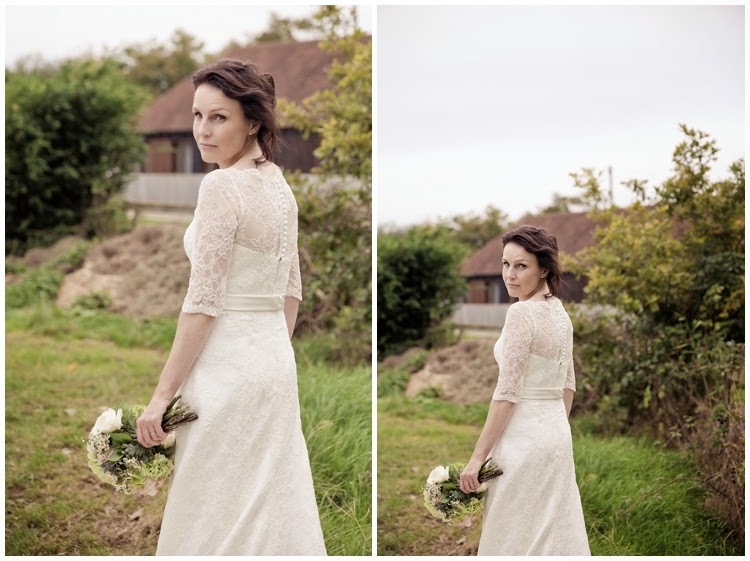 Lindsay & Derek's Wedding at Frasers Coldharbour Farm, Kent. 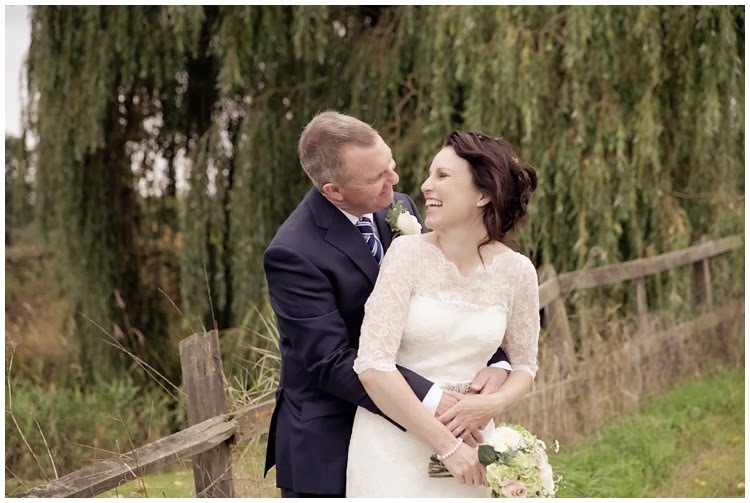 Lindsay & Derek's vision for their wedding day was that it should be very relaxed, informal and fun. 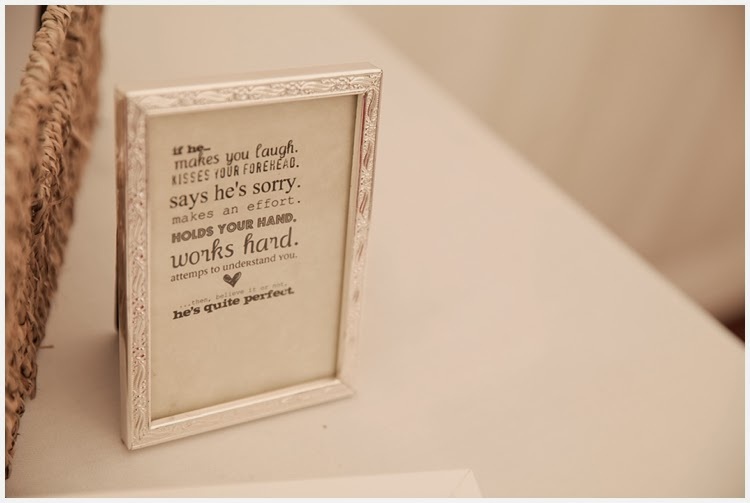 I think thats exactly what they achieved, but all without loosing any elegance and class. 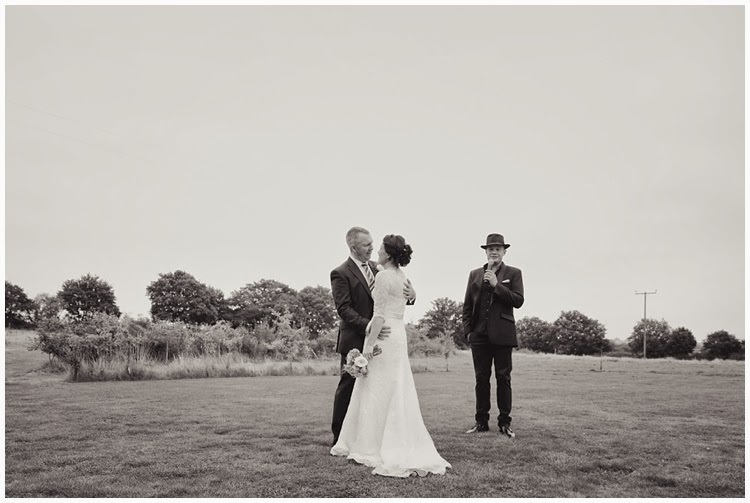 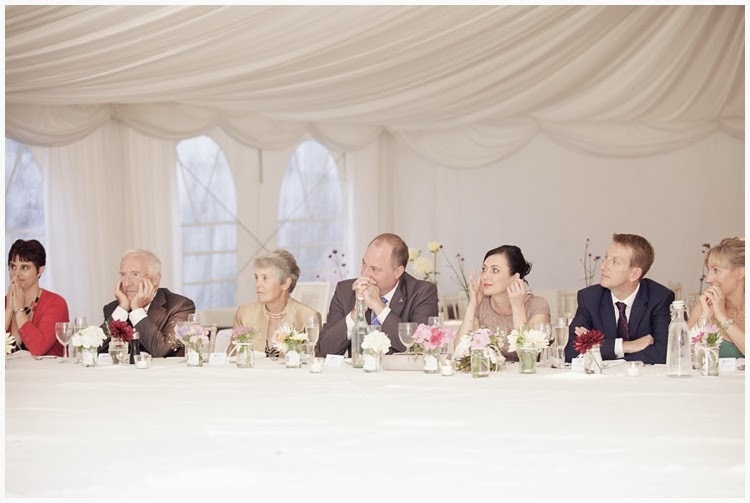 The ceremony and reception took place at Frasers Coldharbour Farm in Egerton. 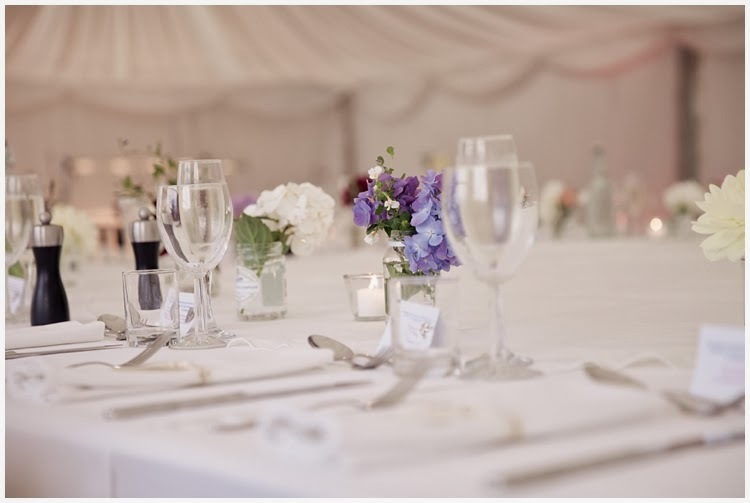 A hidden gem which feels like you are in the middle of nowhere with some lovely grounds and fields surrounding it. 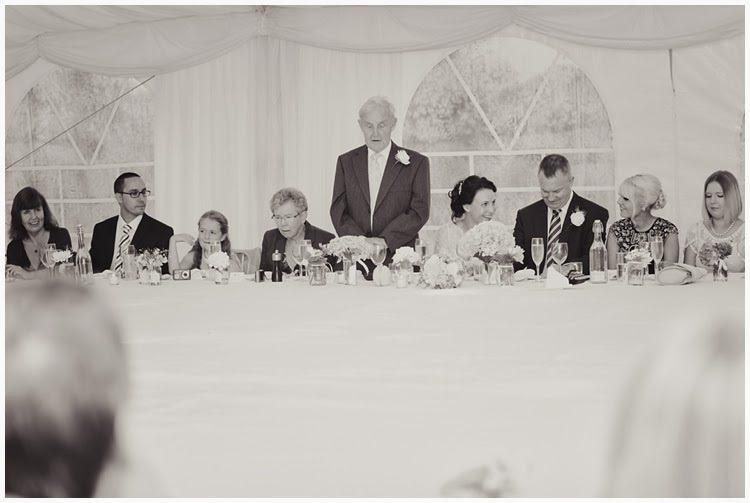 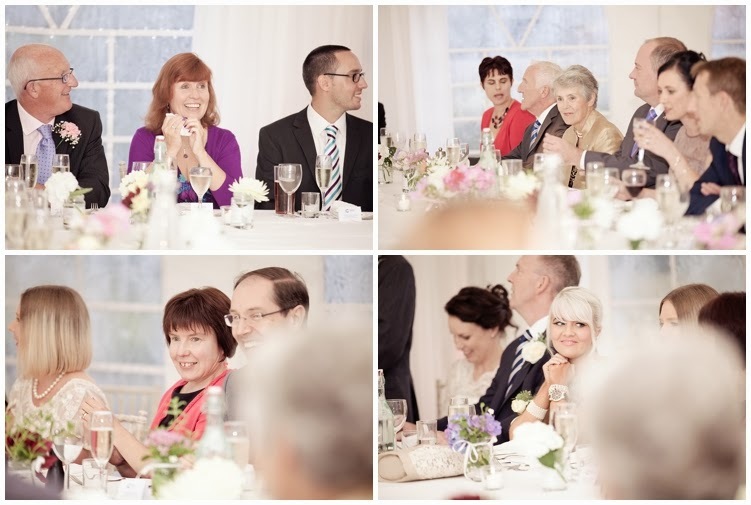 The large table set up was such a great and unusual idea and it made the whole thing feel less formal somehow. 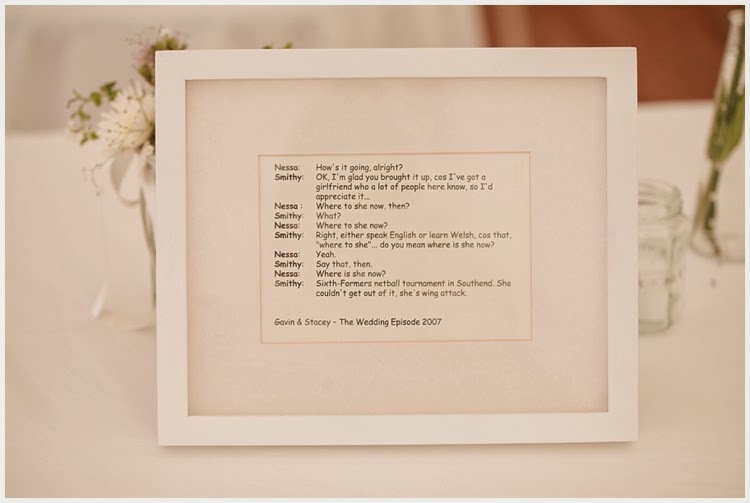 Lindsay is from Essex and Derek from Wales, so there were a few nod's to Gavin & Stacey, such as quotes in frames and they made everyone smile. 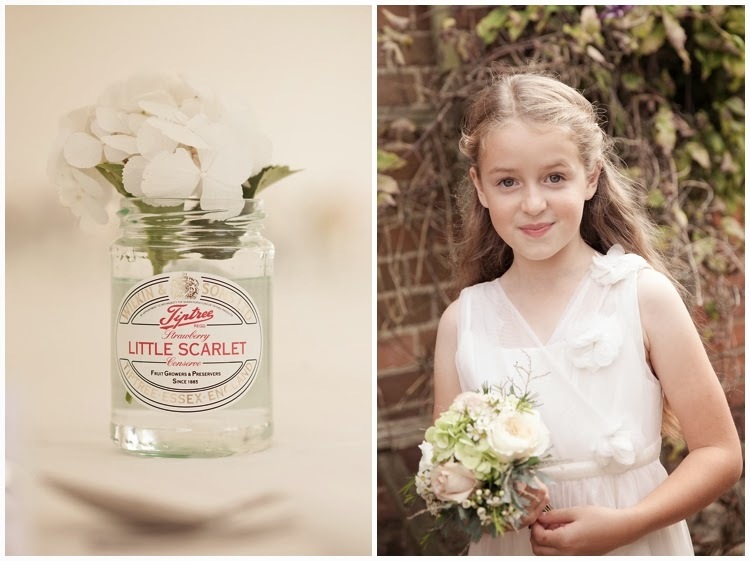 The details were so pretty too, all of the beautiful wildflowers were grown by Derek and the Tiptree jam jars were all collected by Lindsay's sister so everything had meaning. 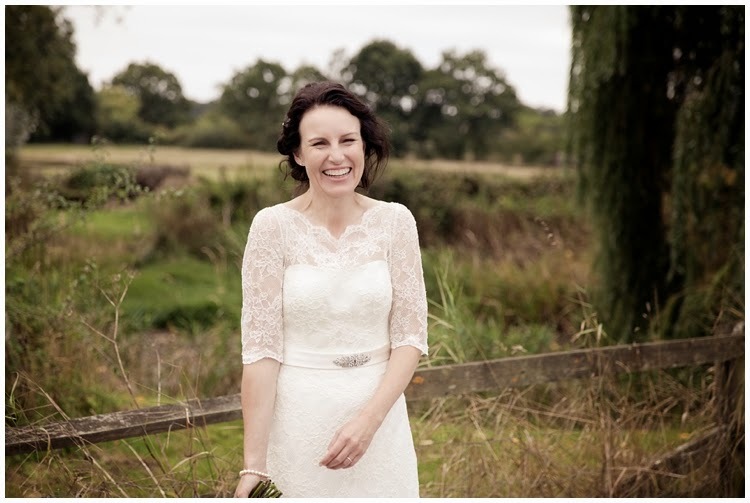 I do love a Wedding dress with sleeves and this lace one was just perfect for Lindsay, a lady with the most infectious smile and giggle! 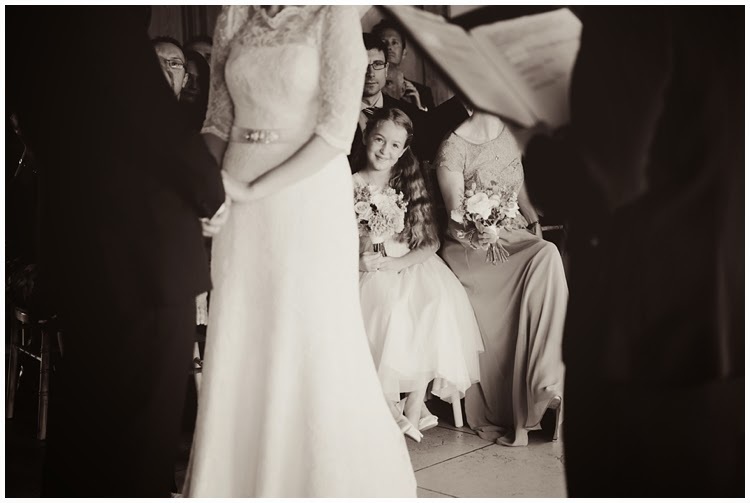 Her daughter, Scarlett, looked just as lovely and her reading of 'If The Stars Were Mine' was such an emotional moment in the ceremony. 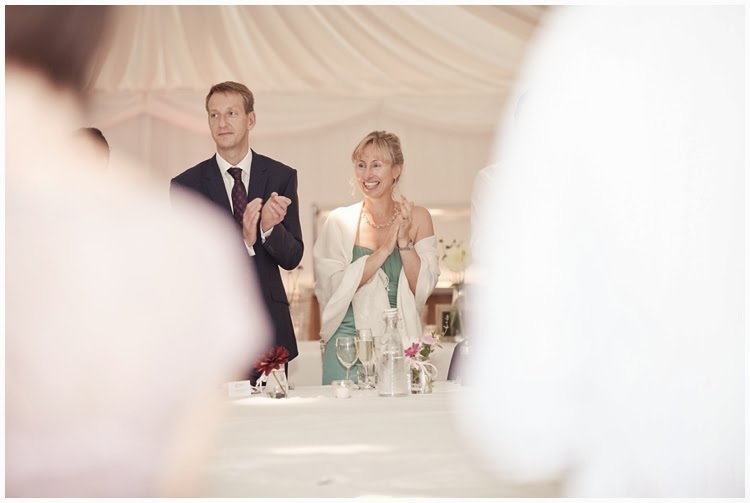 Mr & Mrs Hopkins seemed like soul mates to me and it was a real pleasure to be in their company.